Food Wise Hong Kong is a campaign announced by the Government, it aims to reduce food waste to be disposed of at landfills. Teaching is an important process in environmental protection, so Food Wise Hong Kong campaign needs a platform to promote the recycling morale to different schools. We had designed and developed a website which is especially for displaying school teaching resources of recycling foods, teachers can view and download the resources so as to prepare the lessons. Besides, students can visit the webpages to watch the ‘Waste Less School’ education video and play the mini games to learn more about the recycling program. 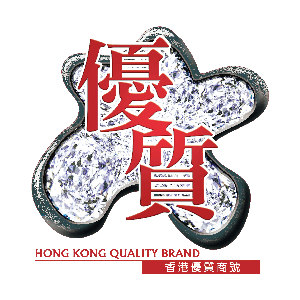 As a result, teachers and students had better understanding on Food Wise Hong Kong campaign, they knew different ways to recycle and reuse different daily products by visiting the website; an earth-saving morale had been re-introduced from that period.